Where to go and where to stay ! 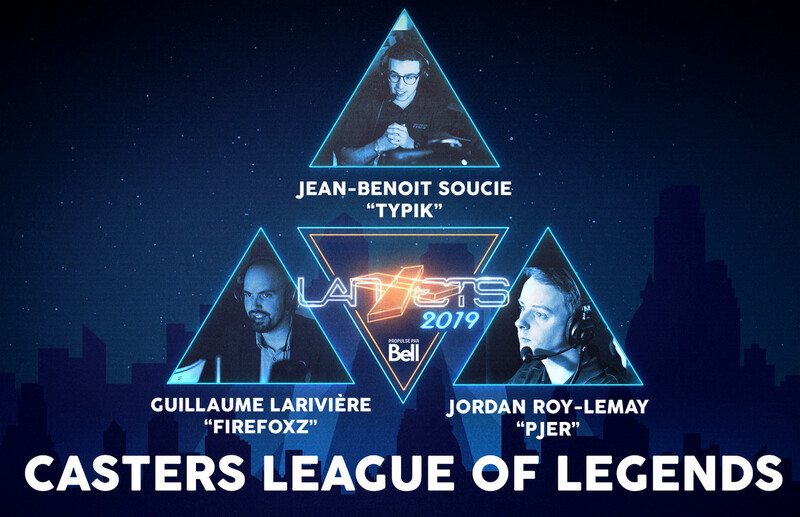 Feb. 7, 2019, 9:41 p.m.
We are thrilled to welcome Jean-Benoit "Typik" Soucie, Guillaume "Firefoxz" Larivière as well as Jordan "Pjer" Roy-Lemay at Lan ETS 2019! They will be on site to cast the League of Legends tournament! The Lan ETS is a student club from the École de technologie supérieure in Montréal organizing the biggest Lan Party of North America's east coast. Each year more than 2000 gamers compete in several tournaments for their chance to win over 40 000$ in prize money. This is the official Lan ETS event Website, created by the Lan ETS team. All content here is © Lan ETS 2002-2017.